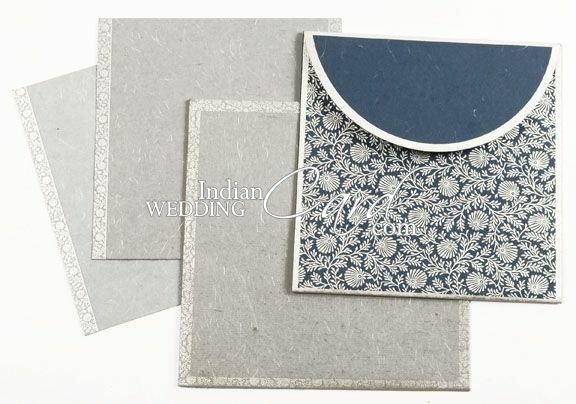 D-191, Blue Color, Handmade Paper, Designer Multifaith Invitations. 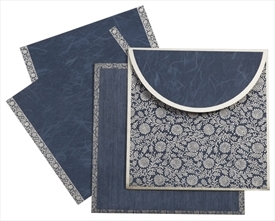 Blue silk handmade paper for docket style card. 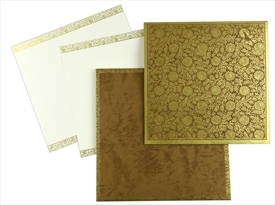 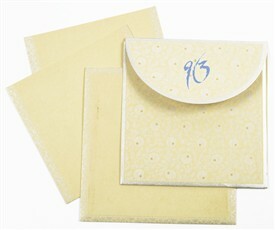 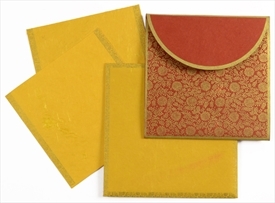 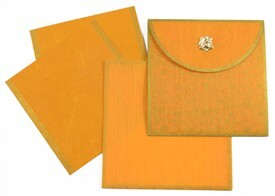 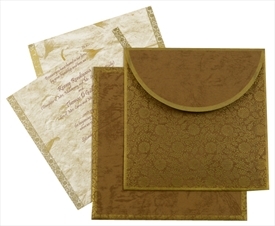 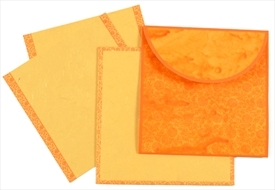 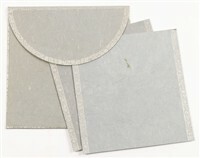 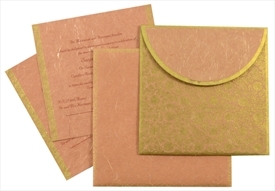 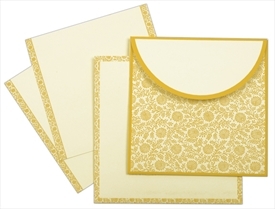 2 inserts and mailing envelope in grey silk handmade paper.